Inflates automatically - Comfy 100mm thick - 1900mm x 1500mm - Fits in Big Daddy swags and rooftop tents - PVC Base, Soft flocked top includes packing straps! The Adventure Kings Self-Inflating Mattress adds a whole new level of comfort making your Roof Top Tent, Awning tent or Swag even comfier! 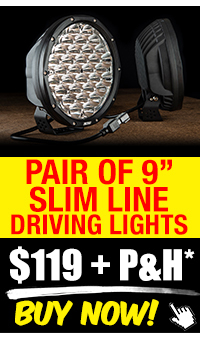 No pump required, the self-inflating foam does the work for you. It’s now super easy to enjoy a great night’s sleep. Simply roll it out, open the vents and you’re catching some serious ‘Z’s. At 1500mm wide, it’s great for couples or sleepers who like a bit of extra room and will perfectly fit in your Big Daddy swag. Along with this, because you’re using foam instead of air, it’s puncture resistant and you no longer get those annoying sounds or bounce around when you move. We’ve also designed the Self-Inflating Mattress with a soft flock top and a PVC base, you’ll sleep well knowing that it’s super easy to clean in the morning. After a big day on the tracks you deserve a great night’s sleep, the Adventure Kings Self-Inflating Mattress is your guarantee - without the hassle. The Adventure Kings sleeping bag is one of the biggest sleeping bags on the market! Measuring at 2400mm long & 900mm wide, it will give you heaps of room and won’t leave you feeling claustrophobic like other sleeping bags. 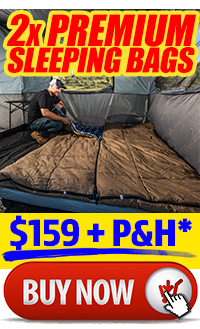 Even better, the Adventure Kings Sleeping Bag comes in left and right-hand zip versions, allowing you to combine two Sleeping Bags together to make a massive doona style sleeping bag, measuring at 1800mm across! 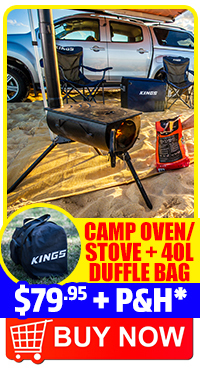 This is the perfect jumbo size for Big Daddy swags or Kings Roof Top Tents, while not sacrificing the warmth that the sleeping bag provides. Rated to -2°C with a 500GSM filling, it is made up of two 250GSM layers. 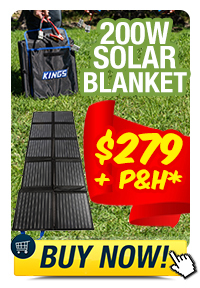 This Sleeping Bag will provide a cosy temperature all year round throughout all of Australia. The Adventure Kings Sleeping Bag is made from 70 denier Polyester, with a 210D Oxford Cotton Compression Bag. This means that not only is it super comfortable, it’s super tough and easy to pack up in the morning. 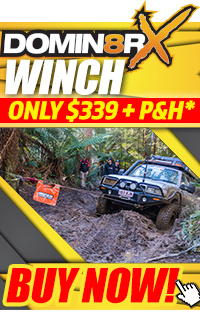 4WDers asked us for a comfortable, tough, spacious sleeping bag at a great price and here’s the answer! Adventure Kings Self Inflating Mattress - Perfect for the home. How to make a massive sleeping bag! Extra large Sleeping bag for more comfort! HOW DOES IT SELF INFLATE? The open cell foam inside the mattress expands and draws air into the mattress, this in turn pulls air in through the valve until it’s completely full. HOW QUICKLY DOES IT SELF INFLATE? It only takes a few minutes to inflate – you don’t need to monitor it, just open the valves, leave it for a few minutes then come back and fasten it up when it’s full. WHAT ARE THE EXTRA TWO VALVES AT THE TOP END FOR? The valves on the end of the mattress are for inflating a separate internal compartment. This acts like a pillow at the head of the bed. CAN I ADD EXTRA AIR? You can add extra air if you’d like, but it isn’t necessary – the mattress sucking in the air provides enough support and comfort for most people! WILL THIS FIT IN MY SWAG OR ROOF TOP TENT? Yes the queen size mattress is the perfect fit for an Adventure Kings Roof Top Tent or Big Daddy swag and adds a whole new level of comfort!